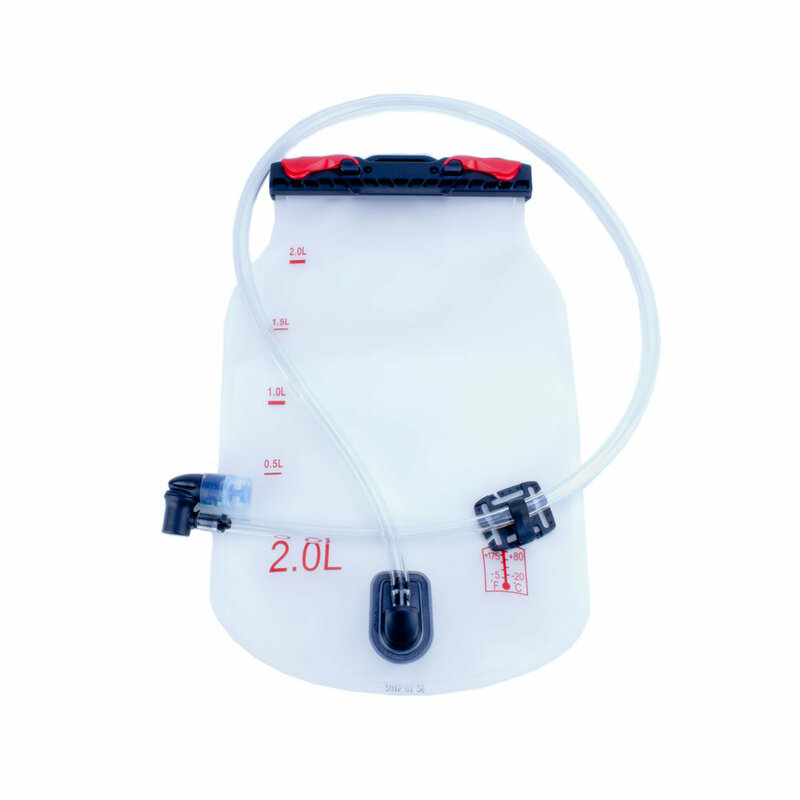 Our Top Fill Water Reservior features an easy to use clip on the top of the bladder that allows you to fill and seal the bladder quickly. The top clip also allows you to easily clean and maintain the hydro tanker. The bullet “Bite Me” valve delivers water when you want it and seals close when you don't. A quick twist of the bite valve seals water off so you don't leak any of your H2O. Also includes patented Anti-microbial bladder interior and drink tube to prevent bacteria and mold.